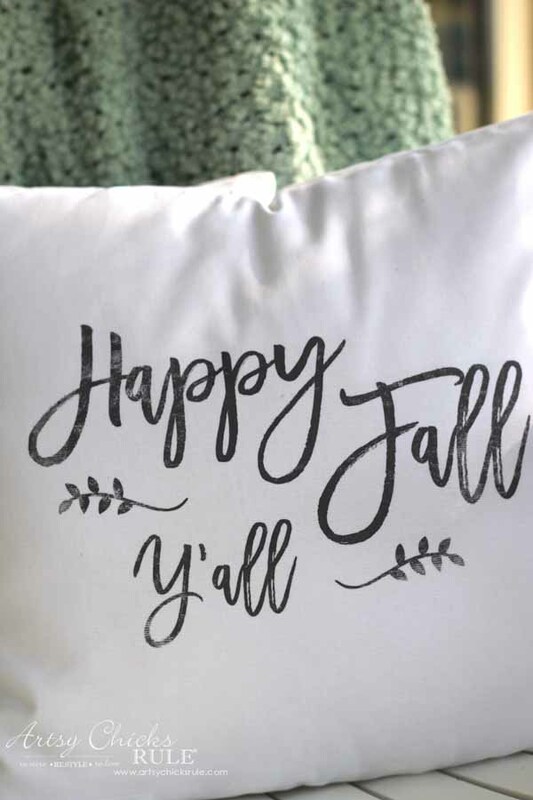 Saying “fall” with pillows is an easy way to bring in the season. 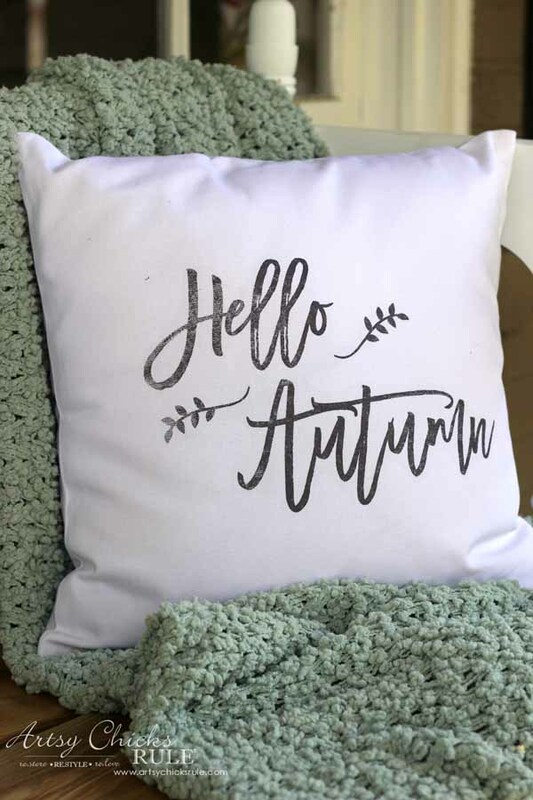 These DIY fall pillows are simple to make and a fun addition to any decor! 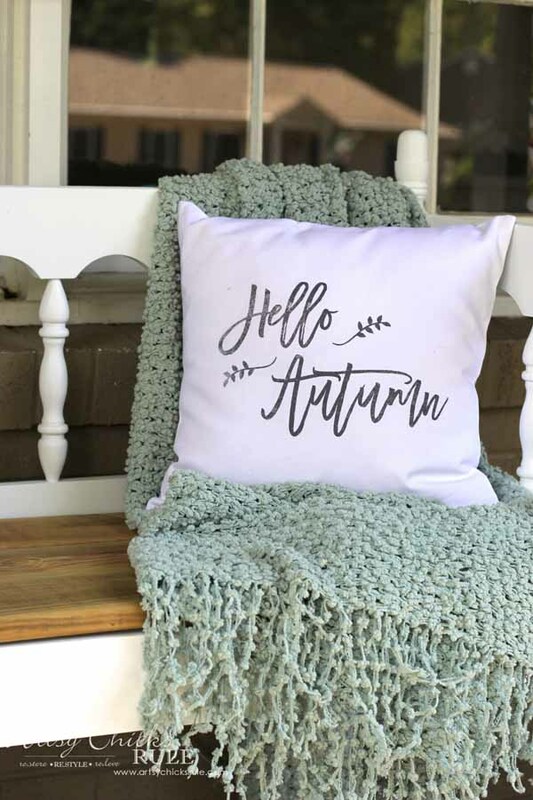 Time to talk about FALL decor … and how better to start than with some cute little DIY Fall Pillows?? If you are like me, you are not quite ready for it. I would love Summer to stay around for a bit longer. 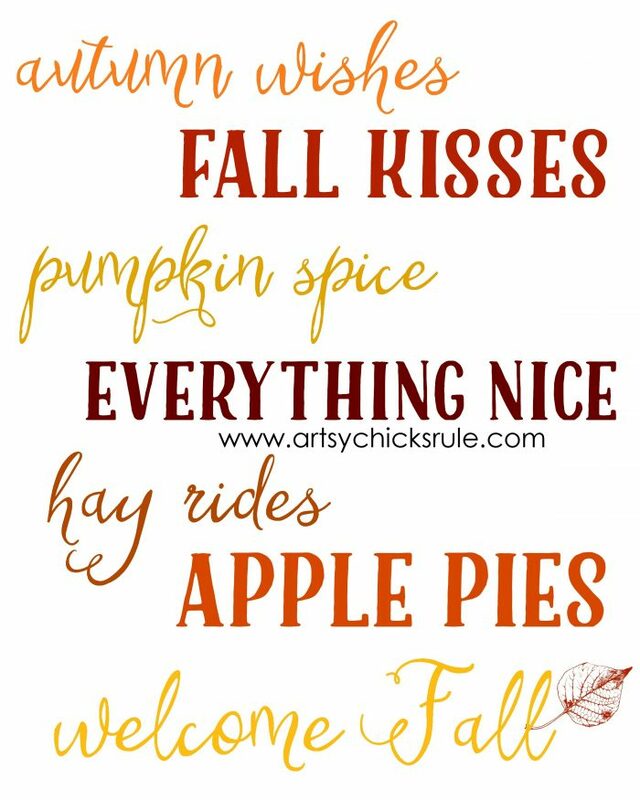 I do enjoy the crisp cool weather, bonfires, scarves, boots, football, etc., that Fall brings. I don’t, however, like at all the short days, darkness AND winter. 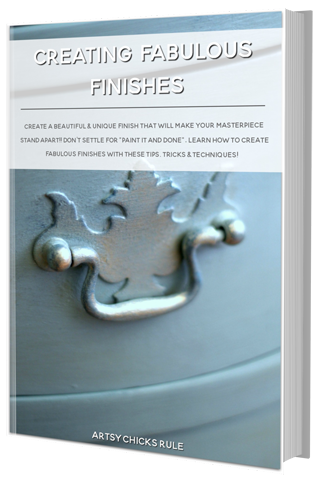 Alrighty, let’s get on with this oh-so-simple little project. 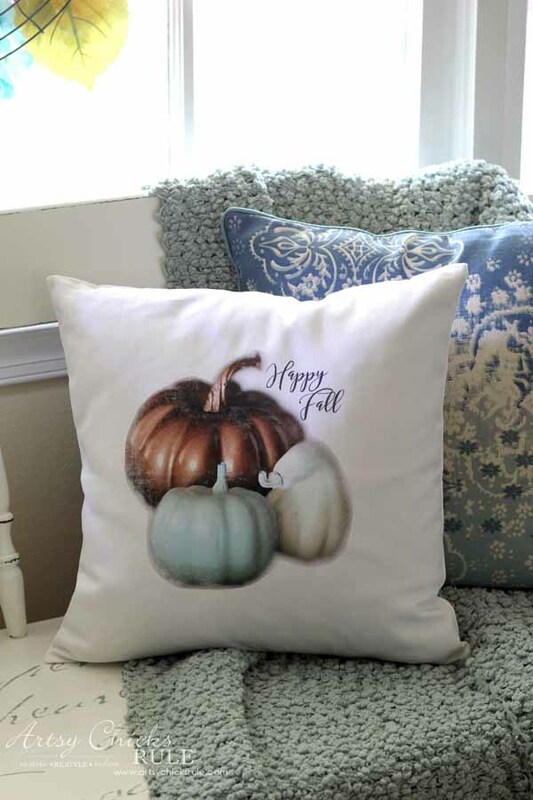 You guys can make all kinds of cute pillows for your decor. 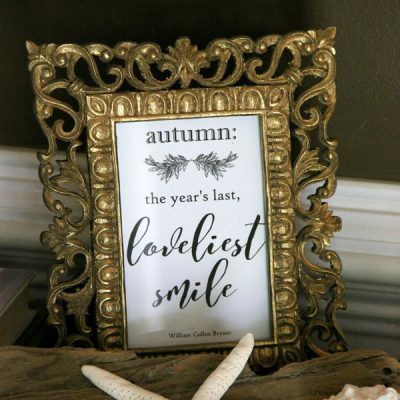 Or are you used to saying “autumn”. I’m not but I know others in different parts of the country are. Did I mention how simple these were to make? They were. I made them in no time. Since I’m a pillow hoarder, I actually had two cream colored pillows that fit into these perfectly. 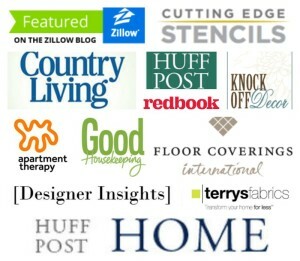 Design your graphic in something like Picmonkey (I create most in this!) and print it out. 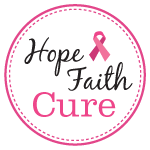 OR you can download these FREE printables I created for you here…. The watermark does not appear on the downloadable version. Then print them out on an inkjet printer. 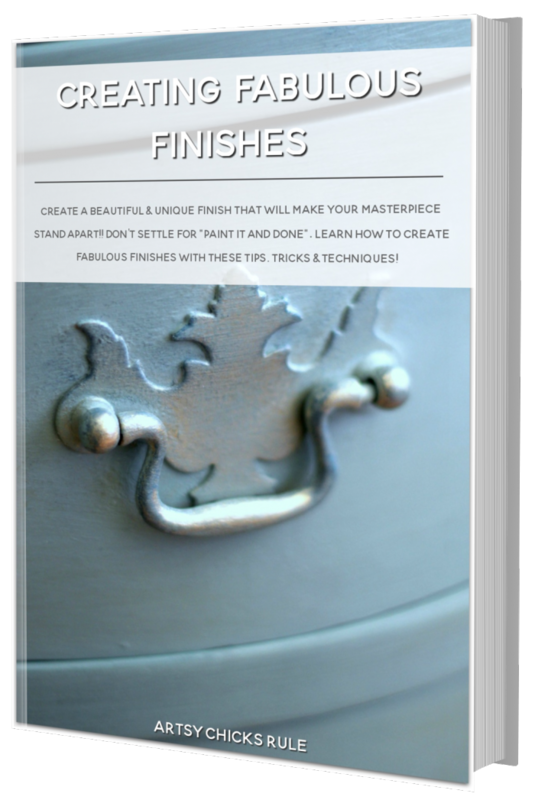 Trim closely around your design. Slowly lift the paper and voila! 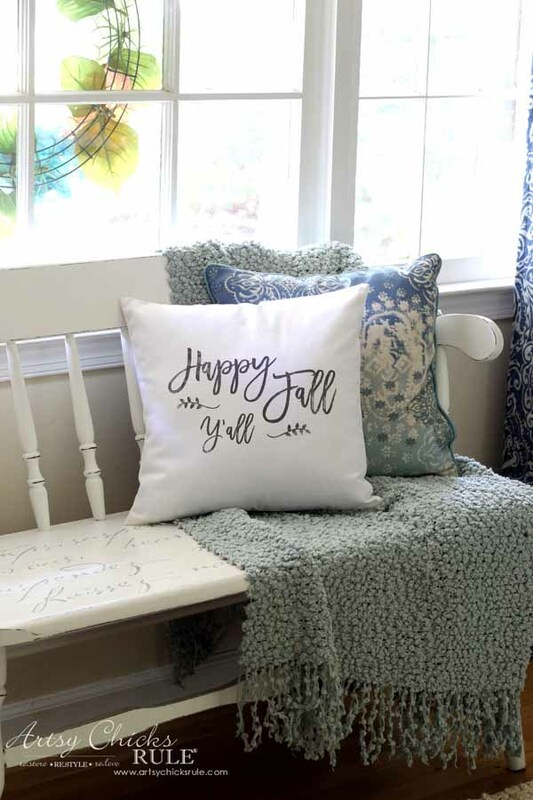 Pretty new DIY fall pillows created by you. 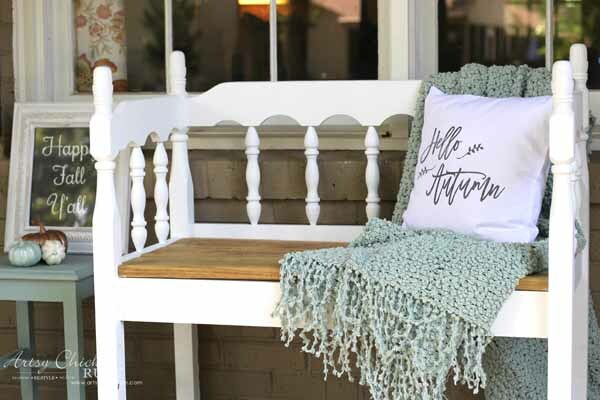 The first photos are of them on my porch in the rockers and the DIY headboard bench I made. I thought I’d share them inside too. This one is on my French Script Bench. 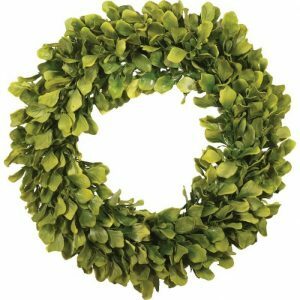 And the first one I made….. I used an existing photo I took and cropped out all of the background. 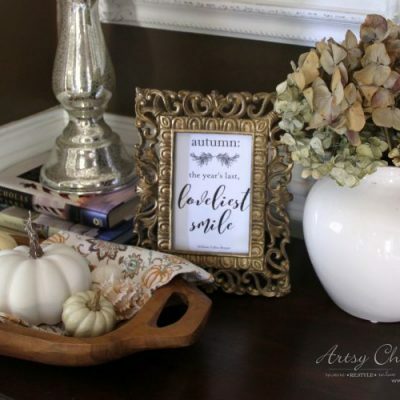 You can see the Fall decor post and original photo here >>> “Welcoming Fall Foyer“. But, once ironed on, yea, not so loving it. And there you have it! 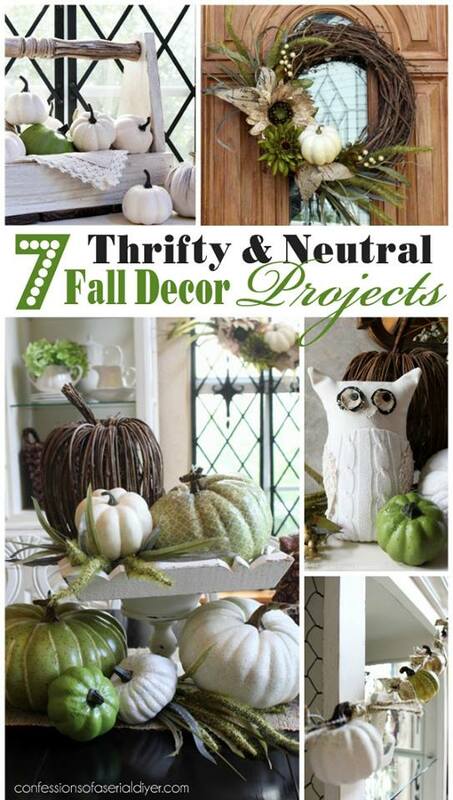 Easy, peasy project for Fall. 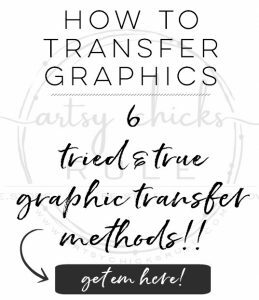 I LOVE this transfer paper (the one I linked above) and you can use these printables to make all kinds of things. 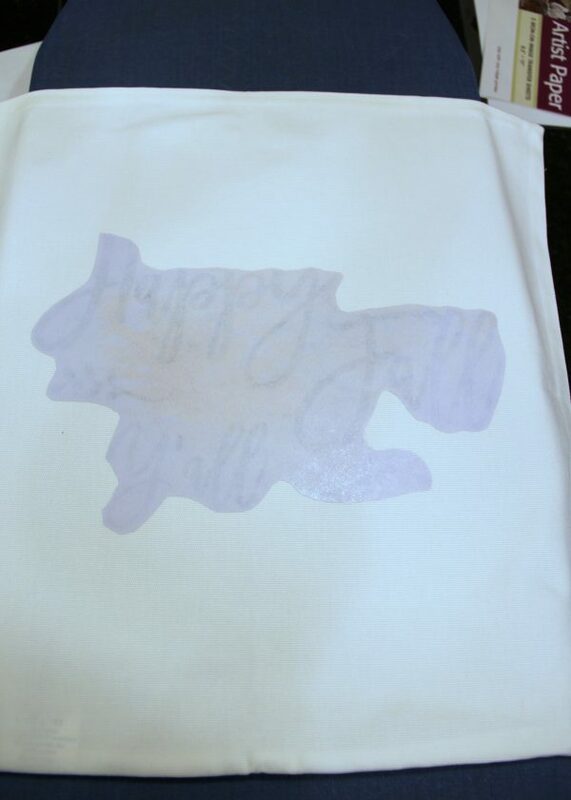 Hand towels, pillows, framed prints, signs, etc. 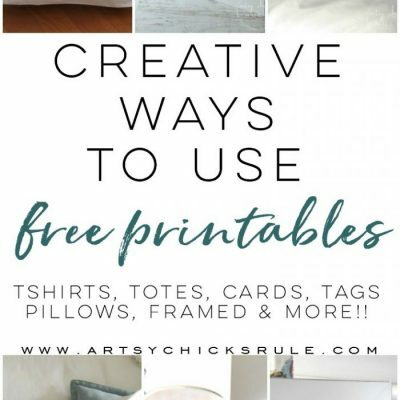 Want to see a few more ways to use printables?? 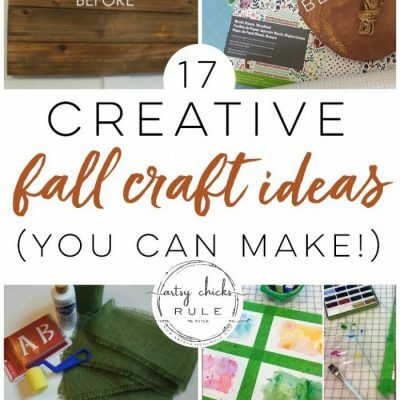 Click here for a post full of ideas! 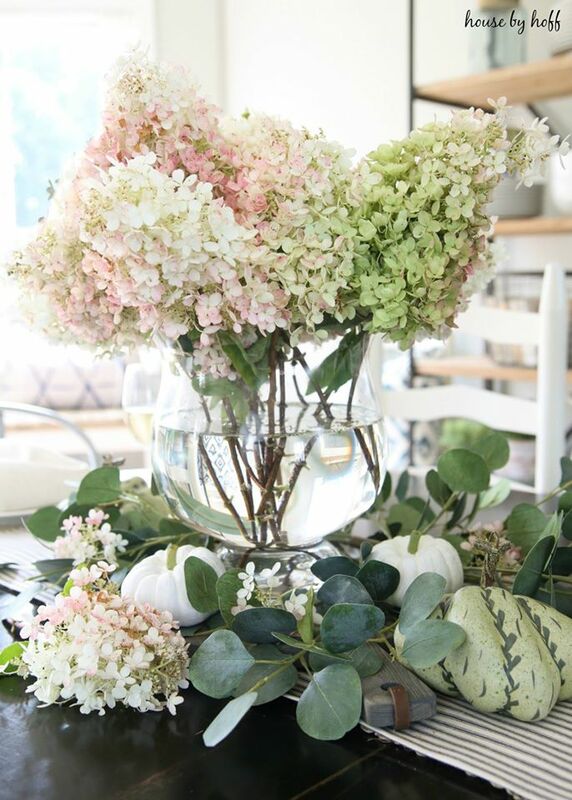 Now let’s check out my friends’ Fall favorites…. 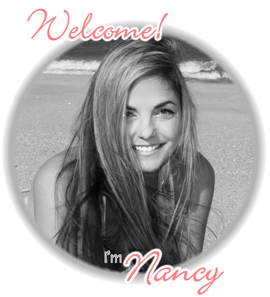 I love this project, Nancy! 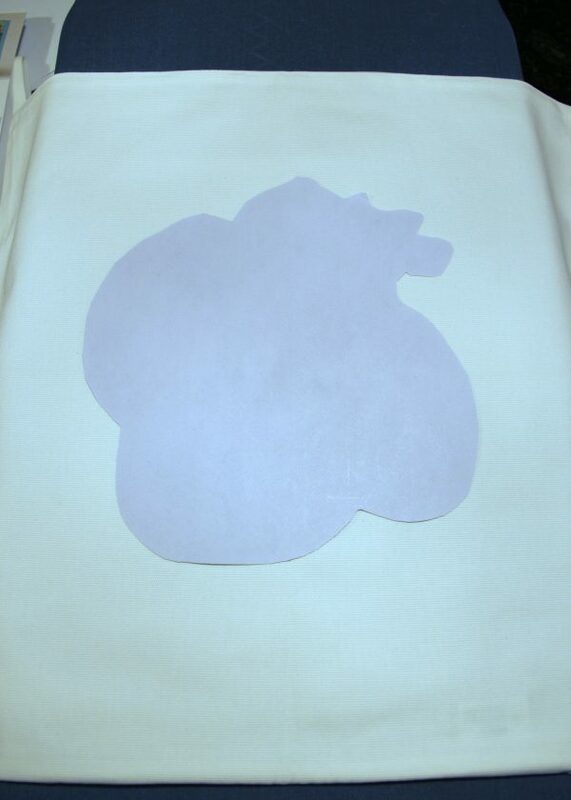 I actually bought transfer paper after you shared naughty or nice Christmas stockings and have yet to use it. Gosh, was that last year or the year before?? 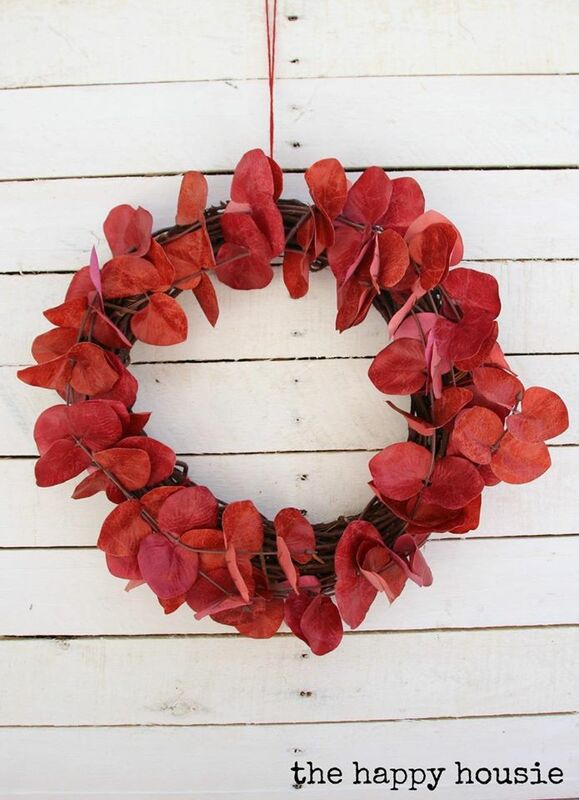 Anyway, I need some new fall decor and this will be an easy way to make some. Thanks Paula! :) OH gosh, that was a couple years ago! ;) Do a little test with that paper before you use it on a big project if you’ve had it that long. I tried to use some I had for a couple years and it didn’t work as well. These were so easy though!! hey girl love the pillows! So pretty! So easy and so stink’n cute! 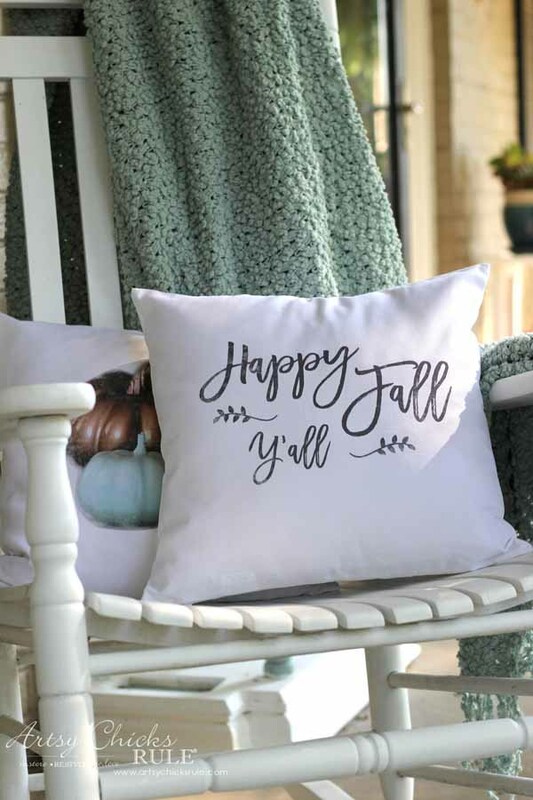 Need to make some Fall pillows for our living room. Thanks Marie!! :) I am loving them! 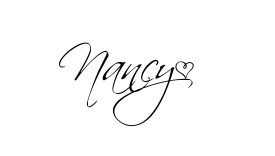 Hi Nancy, as soon as saw your pretty pillows I gad to stop over and see how you made them. So smart and I love your graphics! 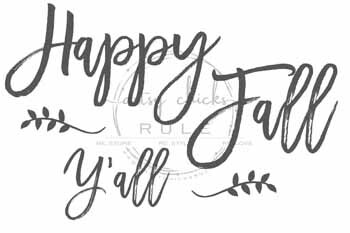 We say fall here even though we don’t really get one! 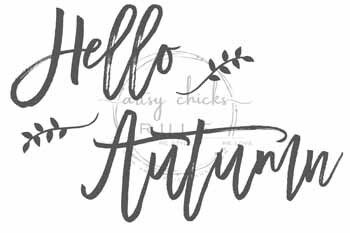 I don’t like the shorter days but am looking forward to cooler temps! It still feels like blazing summer here! 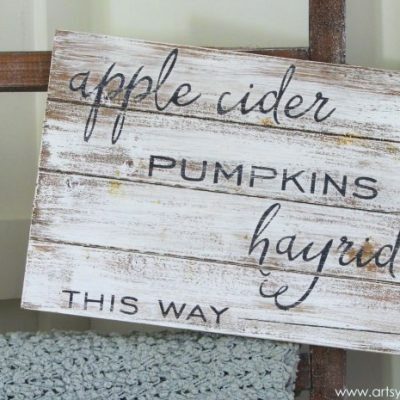 Pinned this pretty project! Hey Wendi! :) Thank you! 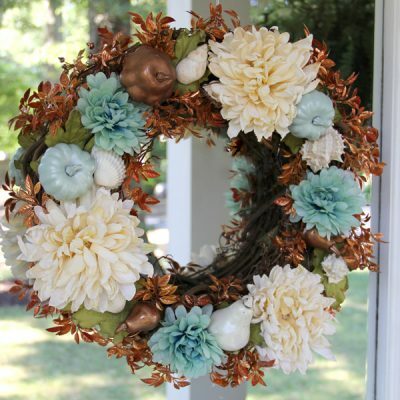 Yes, my daughter lives in West Palm Beach now and is wishing for a bit of Fall!! I told her she may get a touch of Fall in the coming months (in the evenings only though, it seems! ;)) Thanks for the pin!! 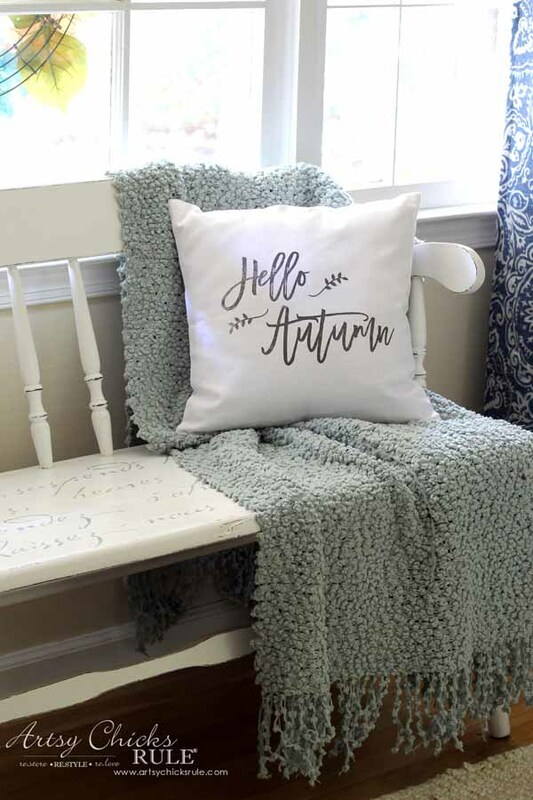 hey girl- love the pillows! so cool!